Happy Halloween and a Merry Samhain to those of you who celebrate it! Toss the virtual confetti and pop the virtual champagne cork. 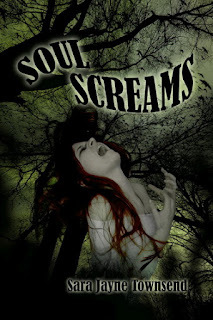 I have a new story publication! Actually, I had two short stories published this month. "The May Lady Vanishes" appears in Beltane - Ten Tales of Witchcraft and my latest, "Obsession", in Spells - Ten Tales of Magic. Both stories are about twisted love, of people obsessed with wanting someone and the repercussions of their actions. In "The May Lady Vanishes", Andre believes fellow coven member, Dominic, is responsible for the disappearance of his girlfriend, Melissa. Lady Sylvia is all too willing to offer Andre her support, but does she, too, have an ulterior motive? 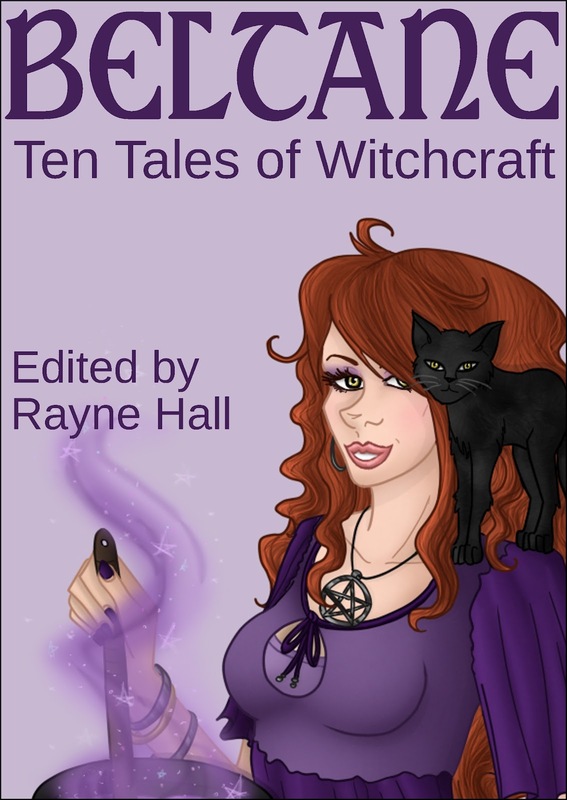 Beltane - Ten Tales of Witchcraft is available at Amazon, Kobo and Smashwords. In "Obsession", Corinne can't accept that her boyfriend dated another woman before he met her. But what does it matter, now that he's dead? For Corinne, not knowing is not an option. Maybe necromancy is a dangerous form of magic, but that won't stop her. 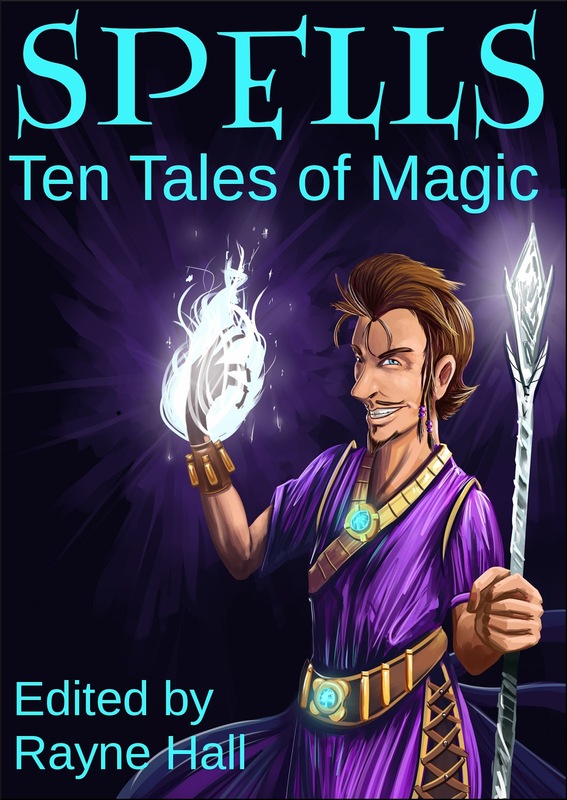 Spells - Ten Tales of Magic is available from Amazon, Kobo, and Smashwords. This makes four Ten Tales anthologies I'm published in. 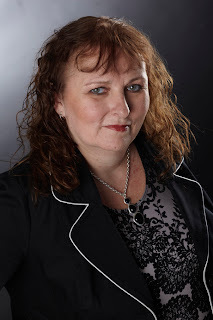 A shout out to Rayne Hall, editor and publisher. She deserves a round of applause for not only giving me a chance, but for putting out anthologies of high quality. I appreciate her letting me be a part of them. As an extra bonus, since I've been remiss about posting, here are two video trailers I made. One is for "It's in Your Blood" (Bites - Ten Tales of Vampires) and the other for "Obsession" (Spells - Ten Tales of Magic). Enjoy! Congratulations, Pamela! Happy Release Day! You don't toot your own horn nearly enough. You're very good at that. I've purchased both books and intend to read both stories!! Thanks! Teresa, I'm glad you enjoyed the trailers. Hope you like the stories. I plan to read "Obsession" at the Author Faire this weekend. Congrats on the releases. They sound like fun and I'm giving them a try.